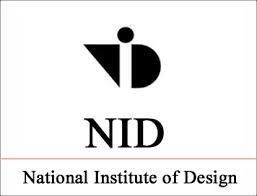 NID Ahmedabad has published Advertisement for below mentioned Posts 2018. Other details like age limit, educational qualification, selection process, application fee and how to apply are given below. Educational Qualification: Master’s Degree in Management/ Design, degree in law, experience in relevant industry or in the public sector would be added advantages. Language skills : Fluency in English and Hindi. Last Date to Apply Online: 27th August 2018.